Ohara is a rural area north of Kyoto, at the foot of Mount Hiei. This area has two main attractions. The first is simply the atmosphere, the air that you "breath" looking around. 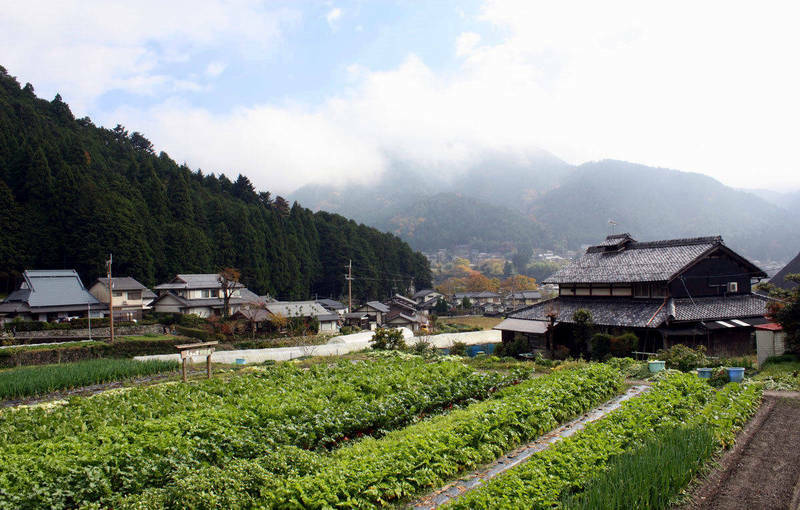 It is an area full of cultivated fields and small country houses that represent a "rural Japan", which very rarely can be found in large town and cities and it is therefore difficult to see if you are a tourist. The second attraction are instead the many temples in the area. It is not worth to go to Ohara and take over 60 minutes by bus to get there just to see these temples, there are dozens of other interesting temples in the city of Kyoto. I suggest to include this area in your itinerary only if you have a lot of time. Buddhist temple of the Tendai sect, it is the most important among the temples of Ohara. You get to this temple after about 10 minutes walking along a street full of tourist shops and restaurants, which starts from the bus stop of Ohara. The temple is composed of 3 main buildings: the guest lounge (Kyakuden), which displays someshodo works (japanese calligraphy art), the Ojo Gokuraku-in Hall, which holds three precious statues of Buddha,and the main building (Shinden), where visitors often sit and relax with a cup of tea and admiring the view. 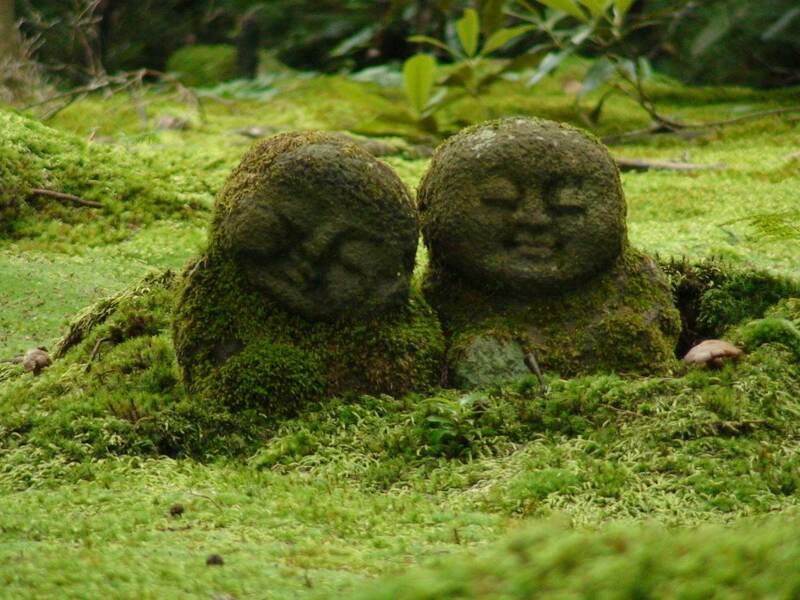 From the Shinden Hall you can in fact admire both the two small gardens that surround the temple, the Shuheki-en Garden, a traditional Japanese garden around a pond, and the Yusei-en Garden, a moss garden with several curious stone carvings scattered throughout the garden. 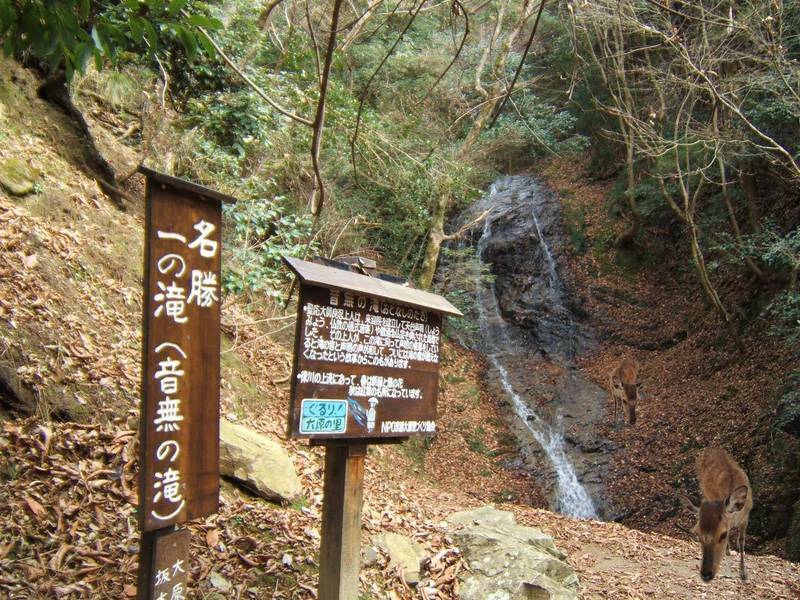 Going beyond the Raigoin Temple, along the trails that follow the river, you get to a small waterfall surrounded by trees, called Otonashi no Taki in Japanese. In another area compared to this group of temples, there are instead two other temples, quite isolated and very little known, the Jakkoin Temple (admission 600 YEN, opening hours 9-17) about 1,5 km far from the Sanzenin, and the Amida-ji Temple (admission 300 YEN, opening hours 9-16) about 3 km north. This area is very isolated from the rest of the city, it makes no sense to choose it as the "basis" of your stay in Kyoto. 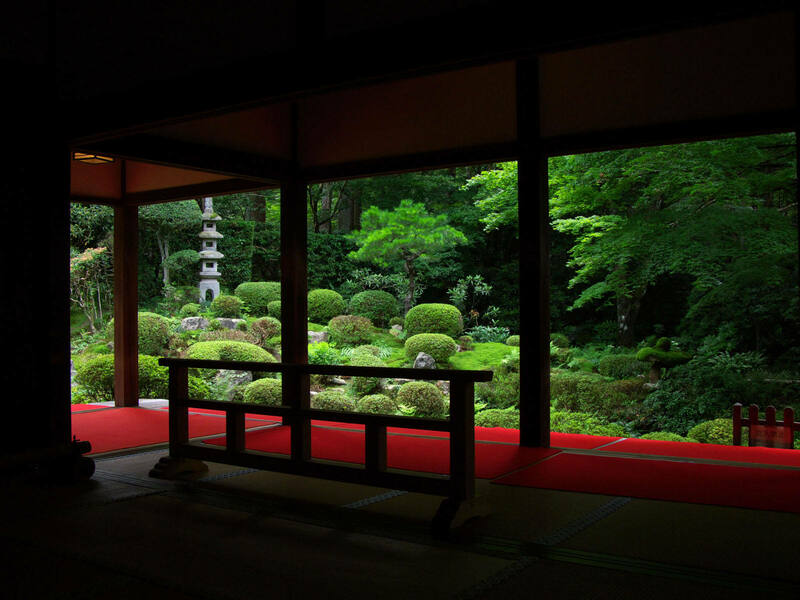 If instead you want to spend possibly one night in a rural area having an experience of staying in a traditional Japanese ryokan, in peace and quiet, away from the city, take a look at the Ryokan Ohara no Sato. There are no railway stations in this area, which can only be reached by bus. From Kyoto station, you have to take the bus number 17 (580 YEN, about 60 minutes).